I took a short trip to Salt Lake City and I'm happy to report that it's very Vegan friendly! Great places to eat include Sage's Cafe, Vertical Diner, Evergreen, Este Pizza and City Cakes. I also spent a lot of time at the Trolley Square Whole Foods. While there I found a couple things I haven't seen anywhere else. 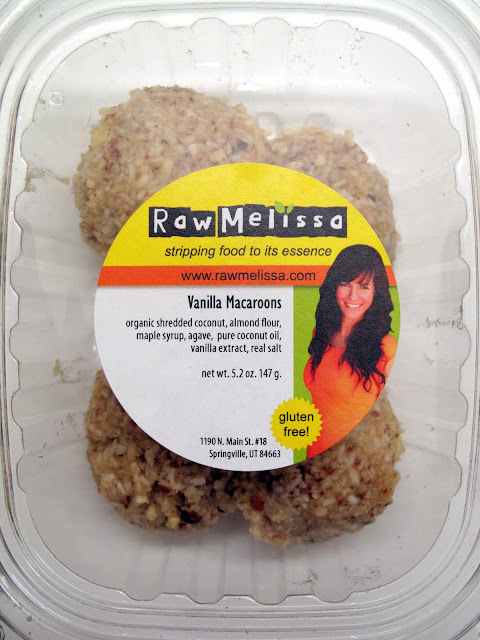 In the freezer section I spied these Raw Macaroons from Raw Melissa. They're straight outta Utah and pretty good! Coconutty goodness. 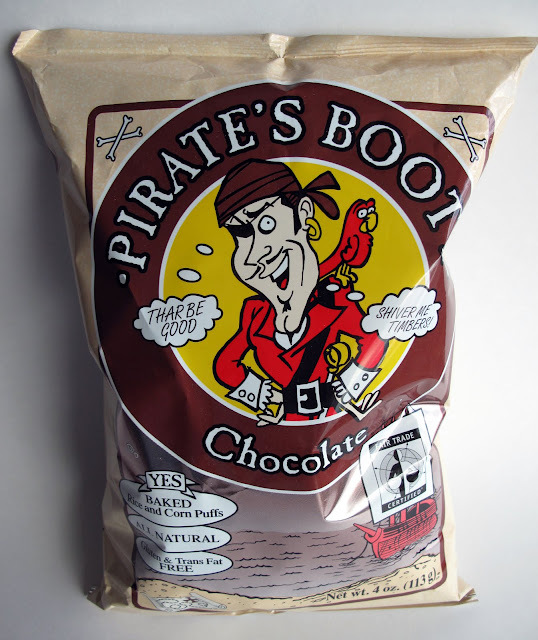 I've heard rumors of Chocolate Pirate Booty but I haven't seen this treasure with my own eyes...until now. Pirate Brands has made a nice twist on the existing Pirate Booty and they are addictive! Absolute chocolate heaven. Now Pirate Brands, pretty please put some more flavor on the Tings, thanks! One of Annie Shannon's favs, I was excited to spot the Eco Planet Cheddar Crackers on the shelf. 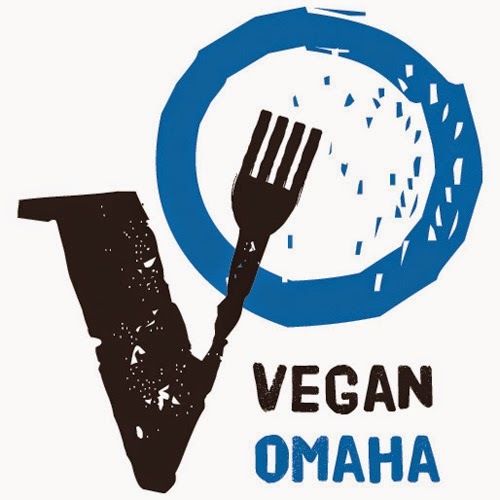 Growing up with Goldfish I needed to know if they were really the Vegan equivalent. It's my pleasure to report that they are! Cheesy with cute shapes, kids (and adults) will love these. This Pacific Mango Macadamia bar from Bora Bora is one delicious snack bar. Flavorful Mango mixed with the crunchy macadamia was a pleasant surprise. It fell apart in my mouth, in a good way. I really enjoyed this! 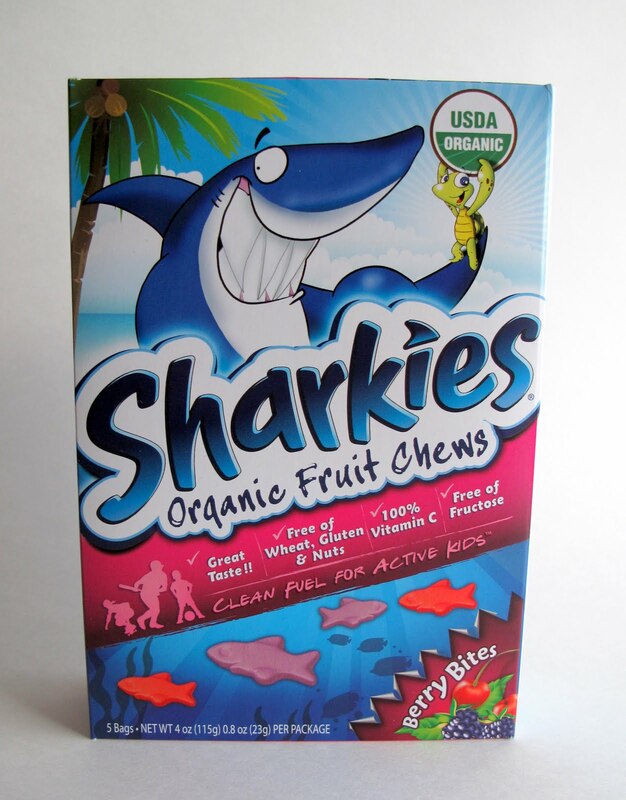 Last but not least, Sharkies Berry Bites turned out to be one of my favorite finds. 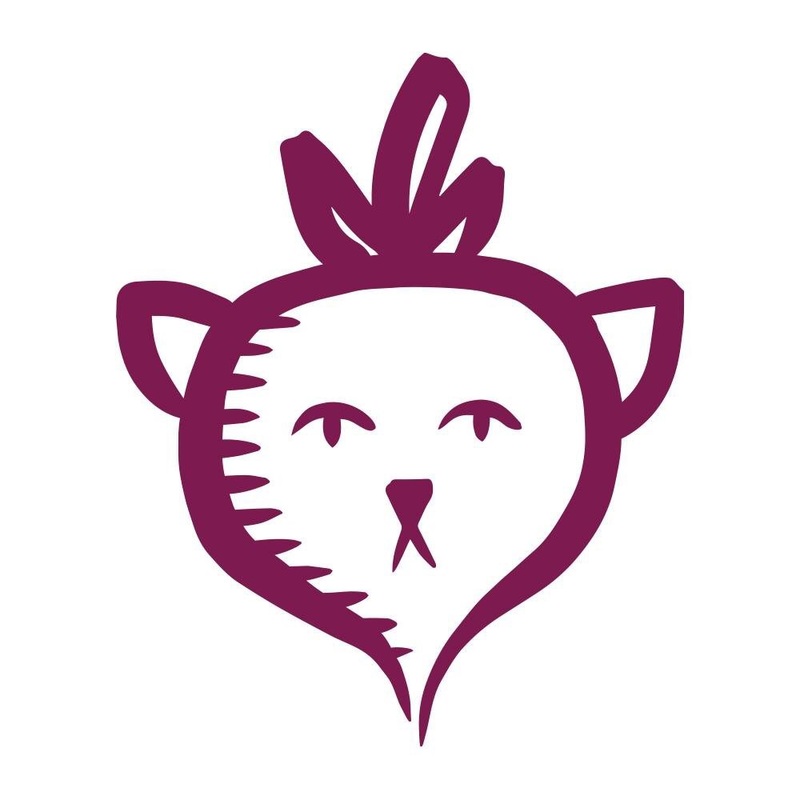 They are similar to Annie's Bunny Fruit Snacks (which I also love). Fruity and chewy and fun for big and little kids. Chomp! Those Eco Planet crackers are my favourite, I wish we could get them here. I think those sharkies look delicious too. Yay! 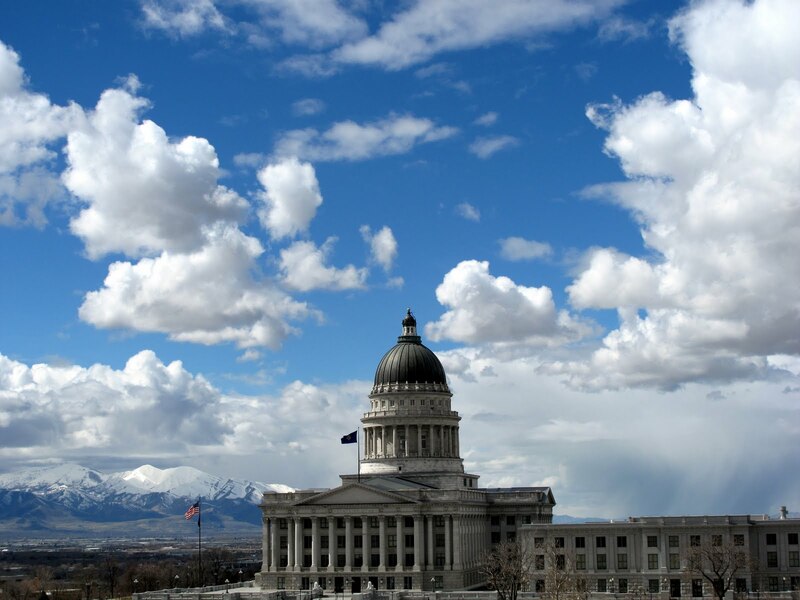 I'm so glad you are getting the word out about Utah :) I love it here! Great scores! I've never seen this elusive Chocolate Booty, but now I must keep my eyes open for the treasure! I love Raw Melissa. Her desserts are divine. 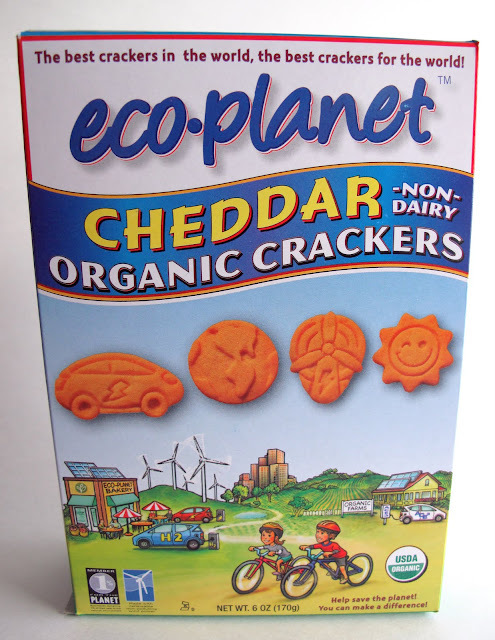 Oh, how I miss the Eco Planet crackers... I've only ever seen them in one place, and that was the co op in Ithaca, NY. SO GOOD. Hey Amanda! I had a great time! It was really easy to get around and the city was so clean. Sage's was my favorite but Vertical Diner was great too. I'll definitely be back!